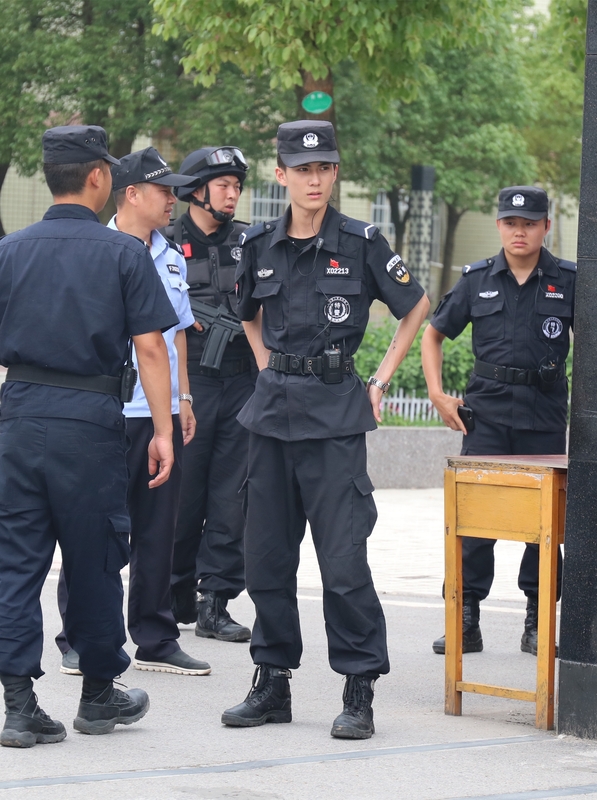 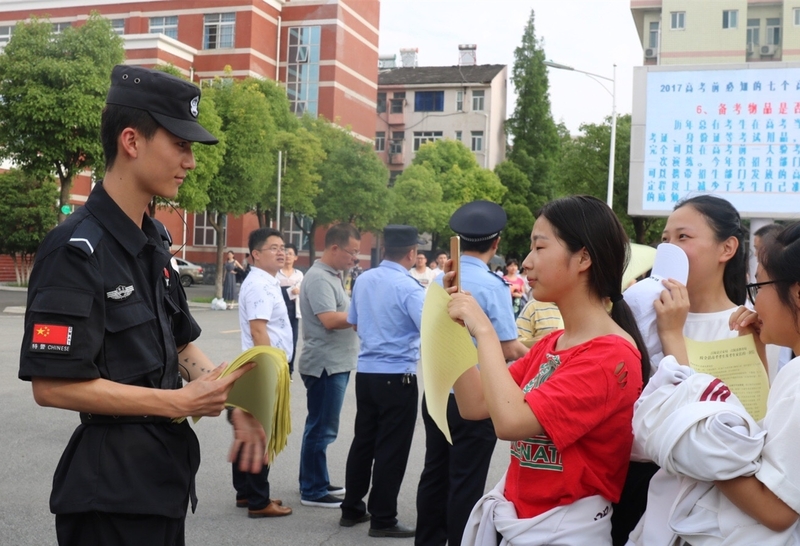 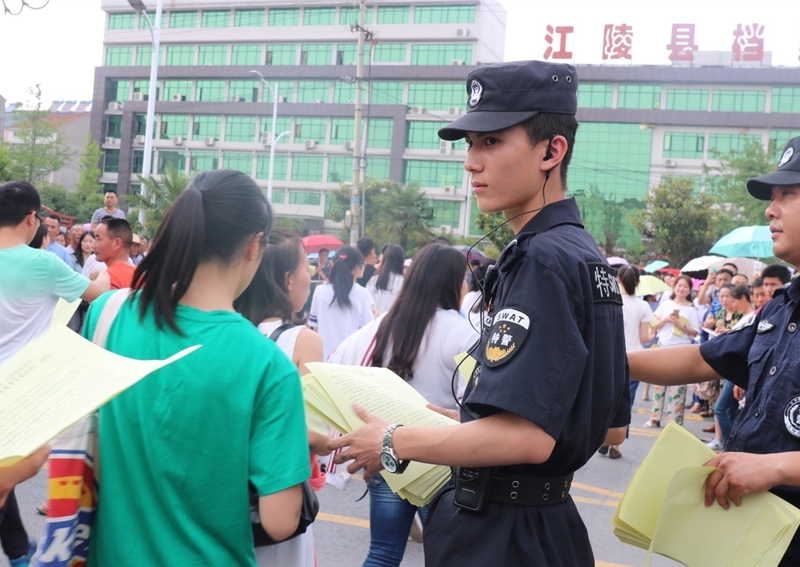 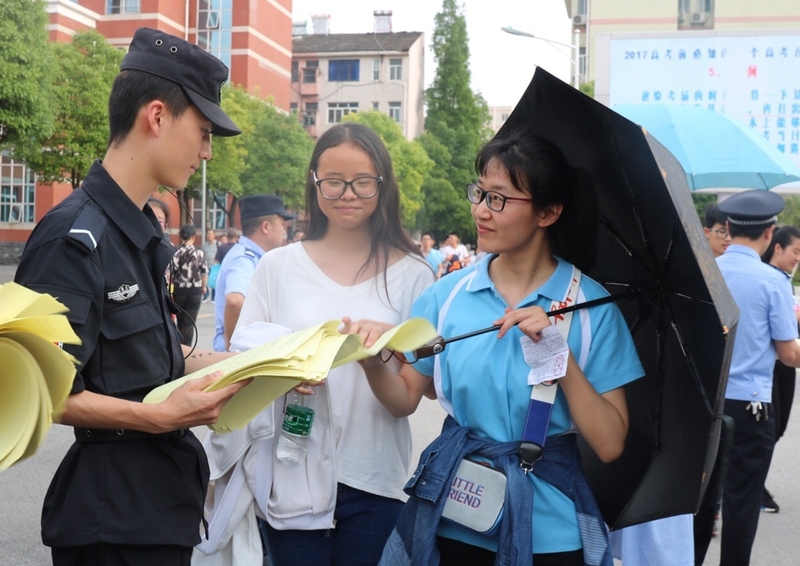 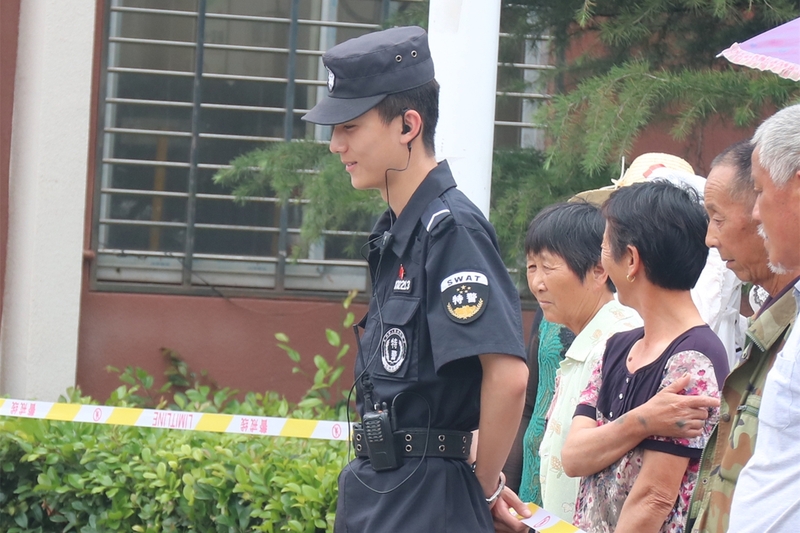 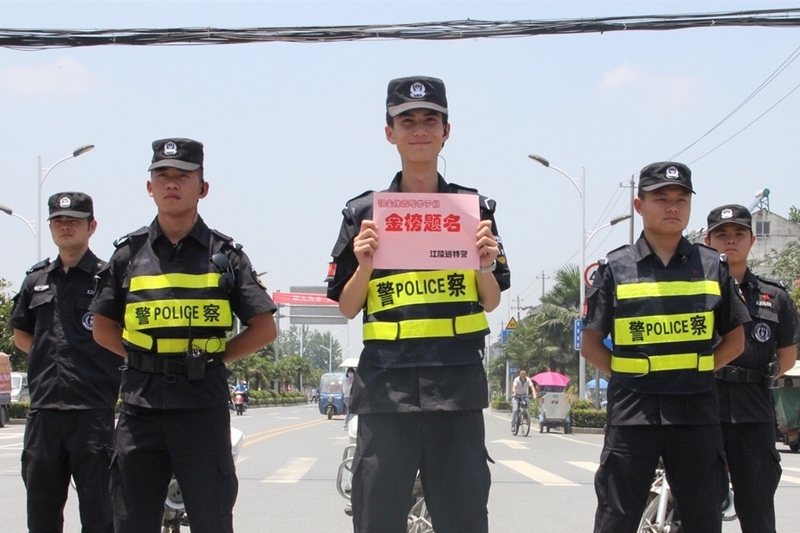 Pictures of a good-looking policeman on duty for college entrance exam in Jingzhou, Hubei Province, have gone viral. 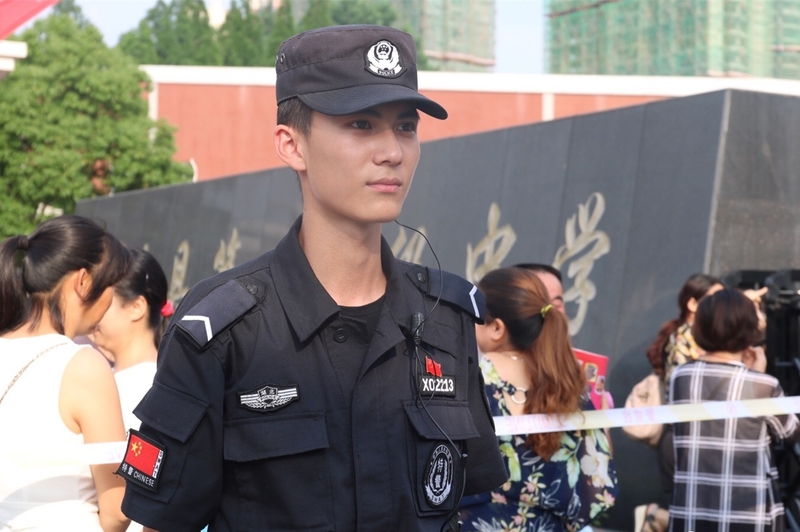 Netizens labeled him the most handsome policeman after a Web user posted his pictures online. 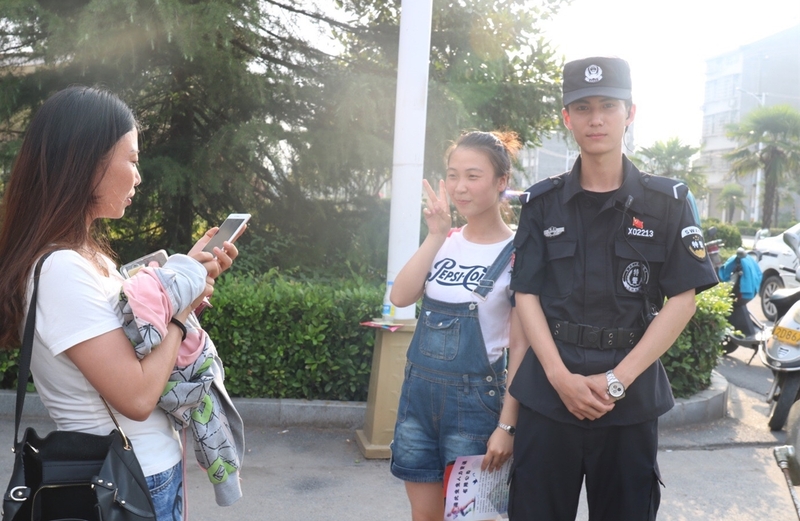 One netizen even wanted to go back in time and sit for the exam again to meet this policeman. 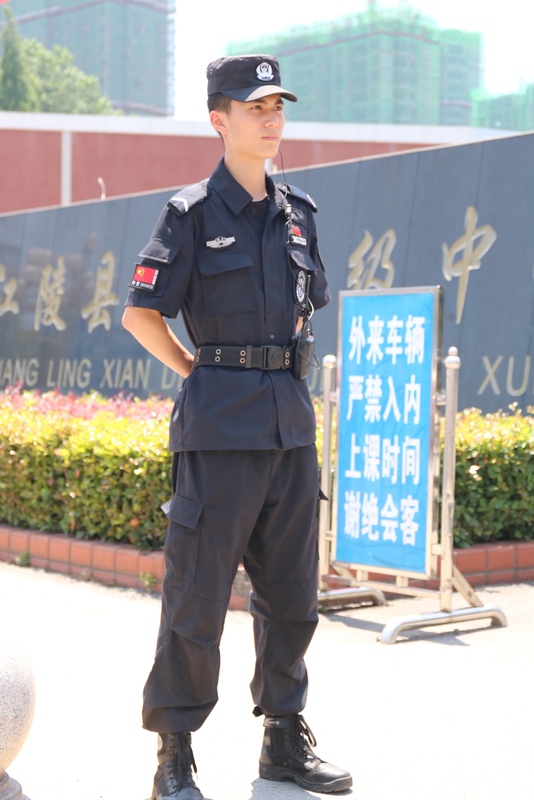 Qi Yi belongs to the special police team of the public security bureau in Jiangling County. 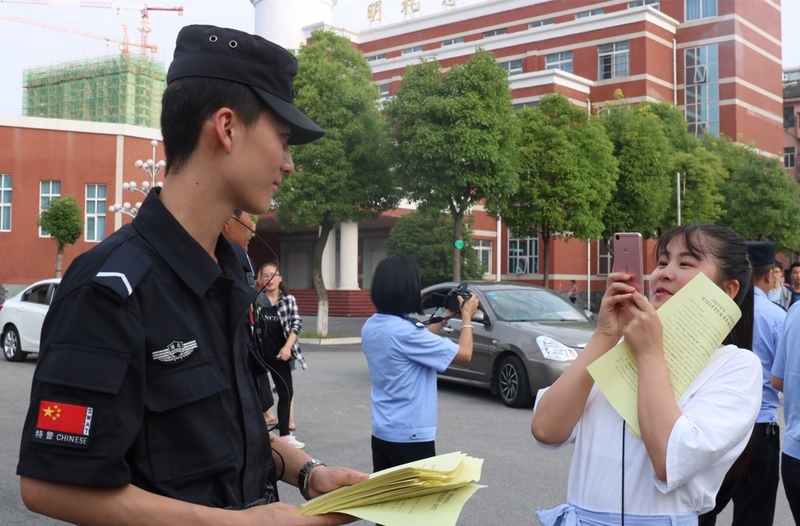 Quite a few female students took photos of him or asked to take photos with him after their examination.